by filling out the information inquiry. Information and Reservation Centre of riviera Opatija is the best source of information on this destination. It provides you with the biggest offer of tourist information and all types of accommodation in the area of riviera Opatija. At the same time, it offers tourist information and the possibility of booking your accommodation. You’ll find all the information about riviera Opatija in one place conveyed to you at a high quality communication level. 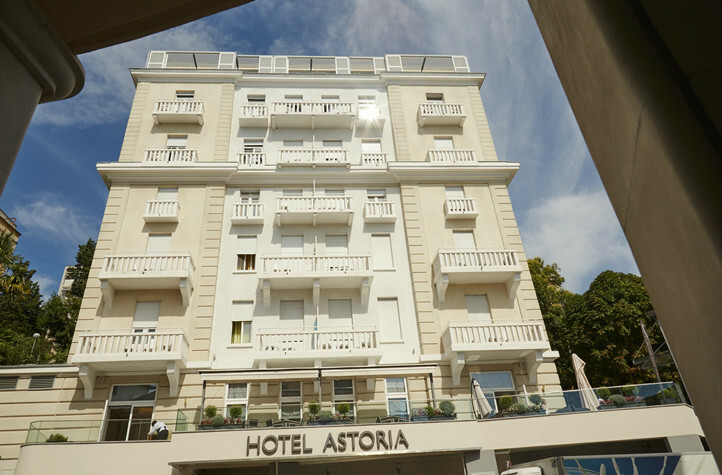 On the website of riviera Opatija you can find the complete and the richest offer of accommodation in riviera Opatija at best prices. Pay as you stay. No advance payment needed. You pay directly at the reception or to the owner of the accommodation unit you'd booked. Specialized agents from the Information & Reservation Centre of riviera Opatija may help you in Croatian, English, German and Italian language. 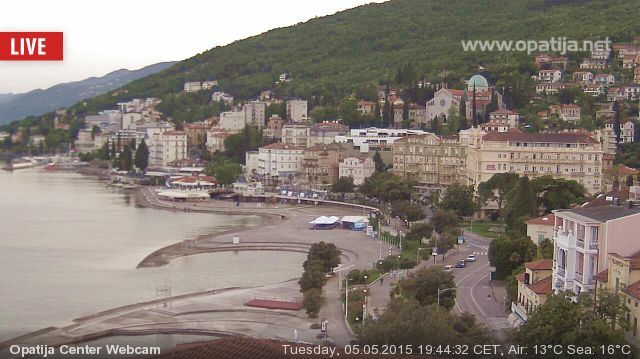 They are familiar with the riviera Opatija as well as the microdestinations and their offers.